Did you know that a third of businesses have 20% more assets than they need? That’s not just a 20% increase in initial costs, but also maintenance, servicing, replacement and management — all with no gain in productivity. Efficiency always starts with optimizing your assets and costs. 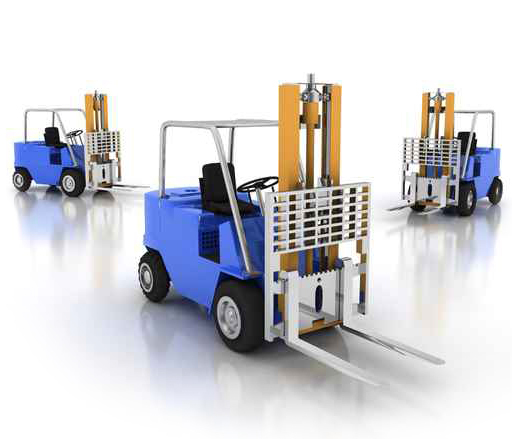 Materials handling vehicles and assets can be extremely expensive, and your costs can expand drastically with missteps in fleet size and proper fleet type for each job. 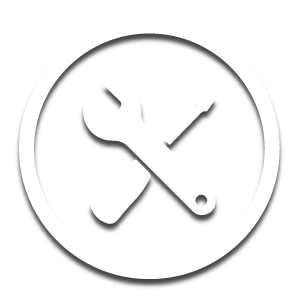 HCO will audit your fleet and help you cut costs without sacrificing any productivity. Just the opposite, you’ll see your productivity increase as your costs plummet. The right number of materials handling vehicles isn’t very helpful if you’re using the wrong type. Our team will use data and statistics with our in-house software to help determine the vehicles and assets that will benefit your business and workflow the best, targeted for your short-term and long-term goals. Waste is an enormous problem in American business, with firms wasting a billion dollars a year on management of assets alone. 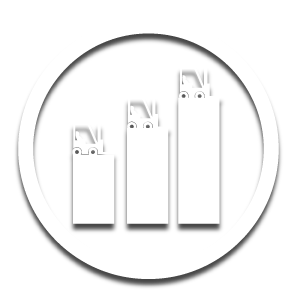 By spotting inefficiencies in lift hours, deadman hours, travel hours and key hours, we’ll develop the right size for your needs, saving you thousands right off the bat. It’s easy for a new business to change its tactics, but what about businesses at other ends of the spectrum? 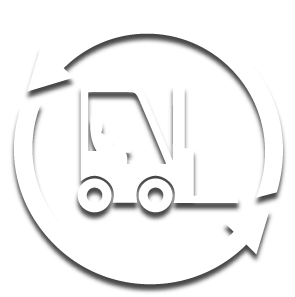 HCO can help companies with trucks and lifts at all stages of the lifecycle. We’re flexible and offer agile solutions for businesses that have to remain adaptable for both workflow and cash flow reasons.